Bass Synagogue Furniture designed, built, and installed the entire Breslav Synagogue interior in Bet Shemesh, Israel. 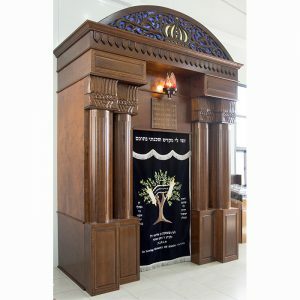 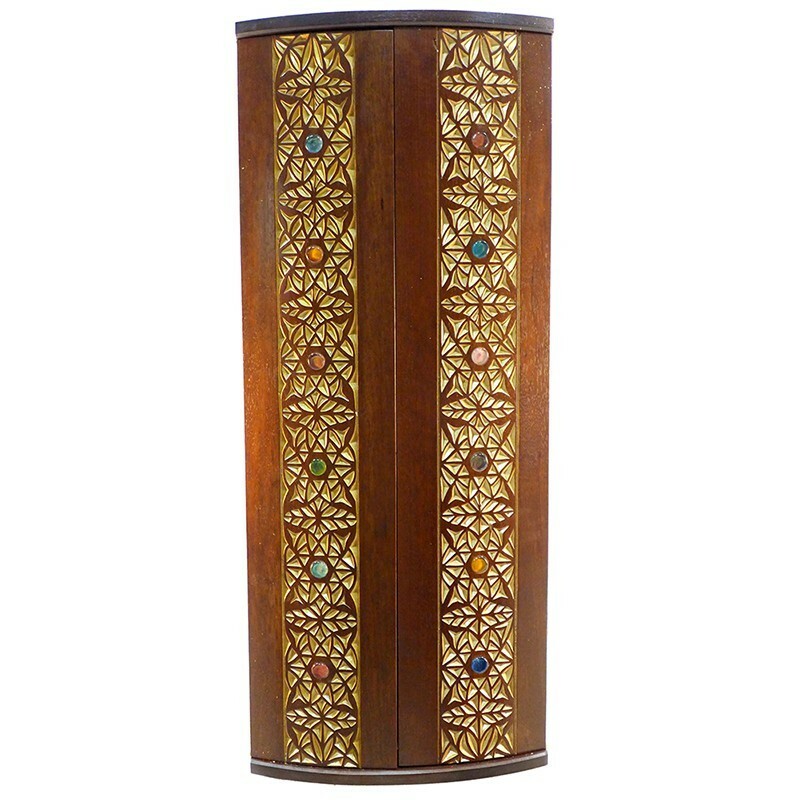 Our craftsmen built the aron kodesh from African Walnut. 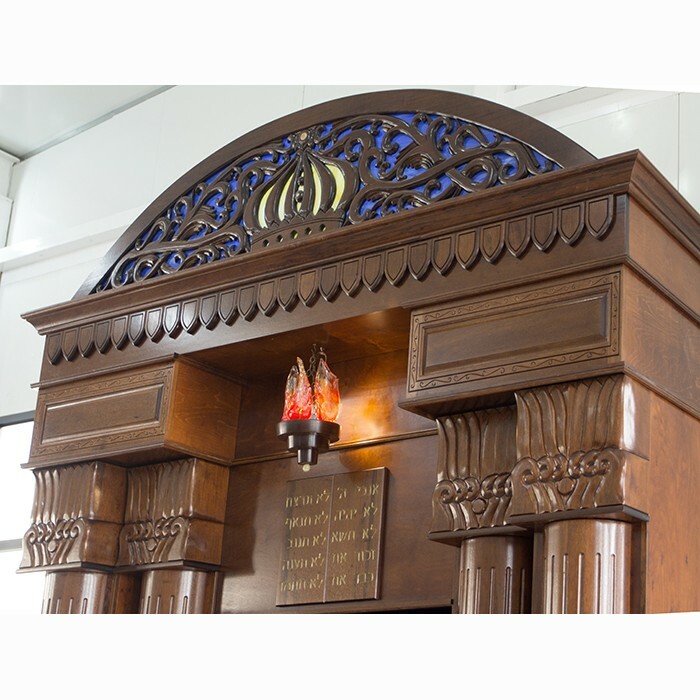 Our master carver Gabriel Bass completed the details. 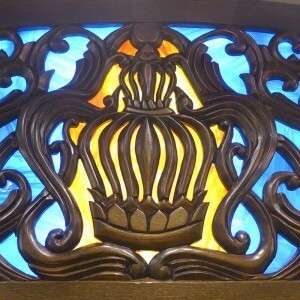 The crown was hand carved and inset from behind with stained glass. 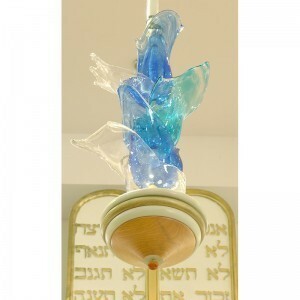 The hand blown ner tamid hangs below the crown. Below the ner tamid the ten commandments are carved in two rectangular tablets. 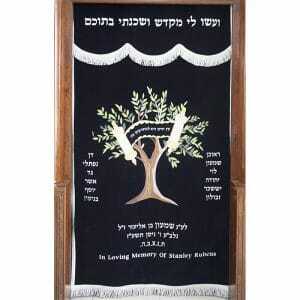 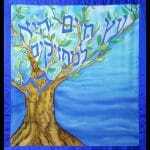 The parochet was custom designed to suit the style of the synagogue with a tree of life motif. The aron kodesh and the rest of the Breslav Synagogue in Bet Shemesh was custom designed and produced specifically for our clients. 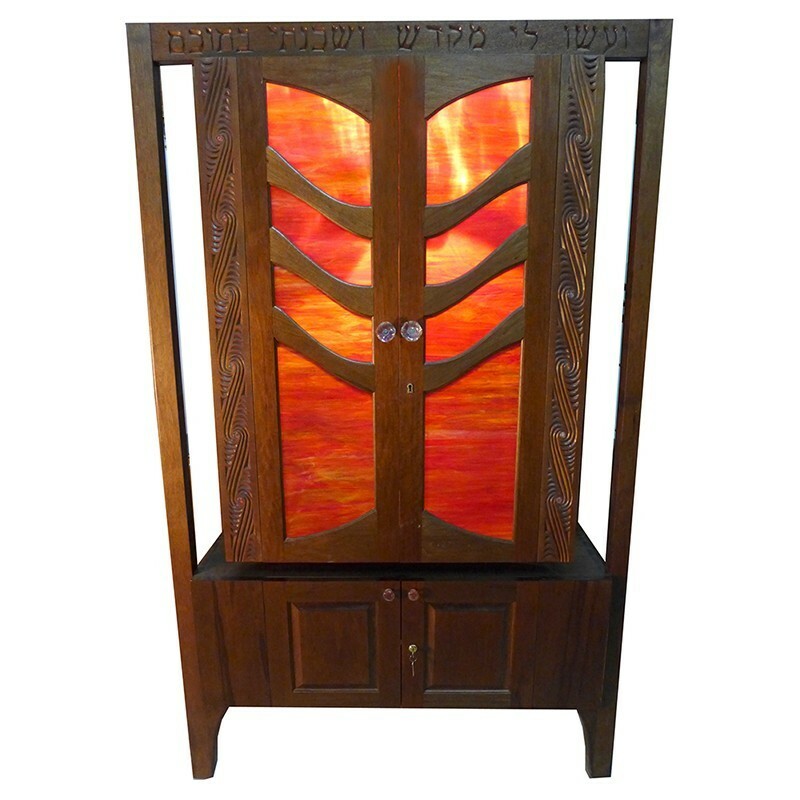 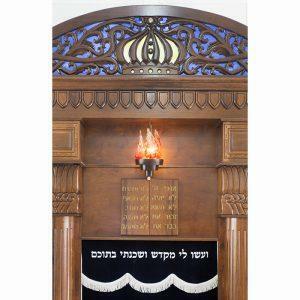 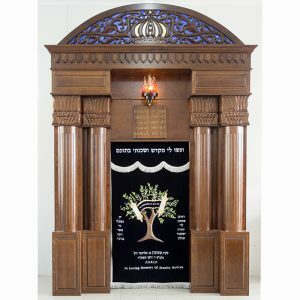 Bass Synagogue Furniture offers custom interior design. 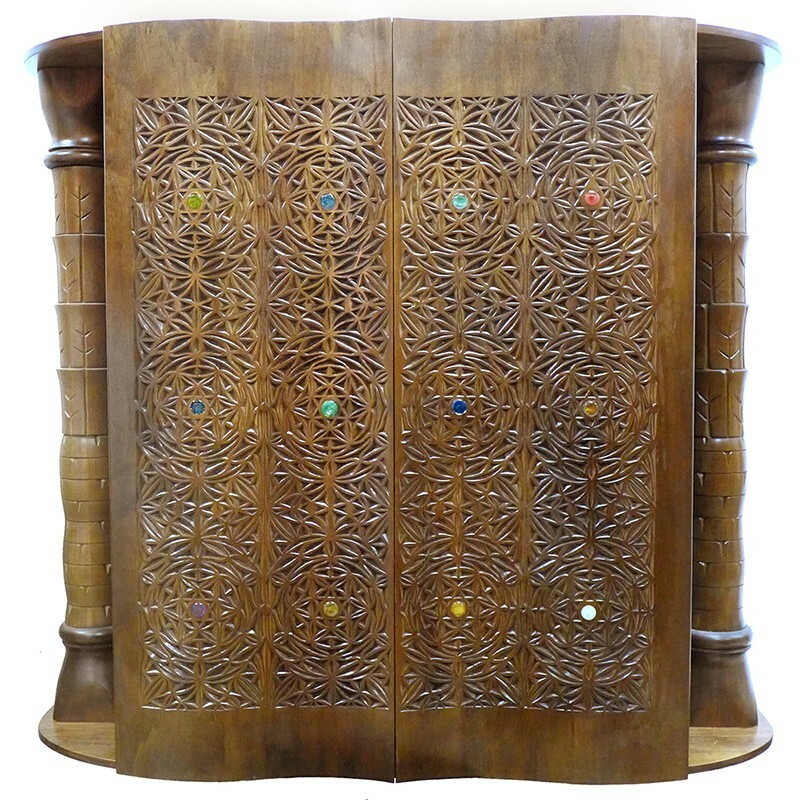 Traditional designs are both timeless and unique, inspiring the congregation in their prayer memory. 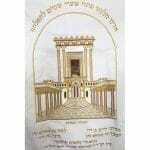 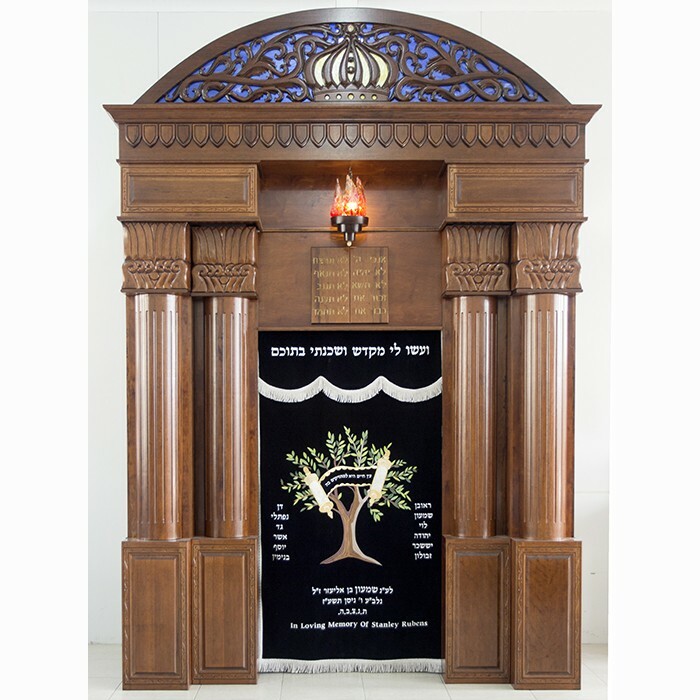 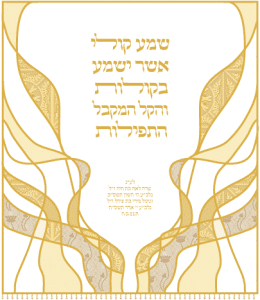 Contact us to find out more about our custom synagogue designs. 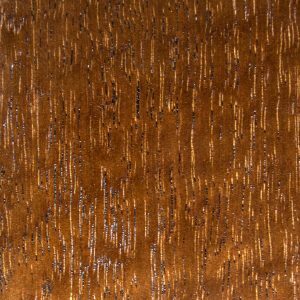 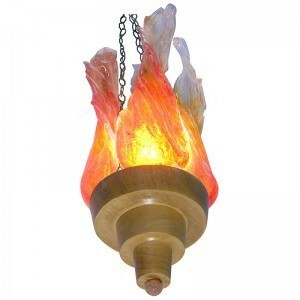 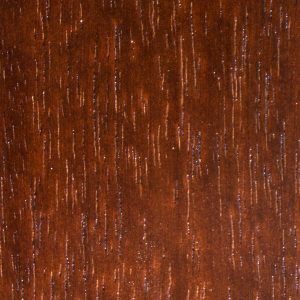 We work closely with our clients to offer the style most befitting for their space and style. 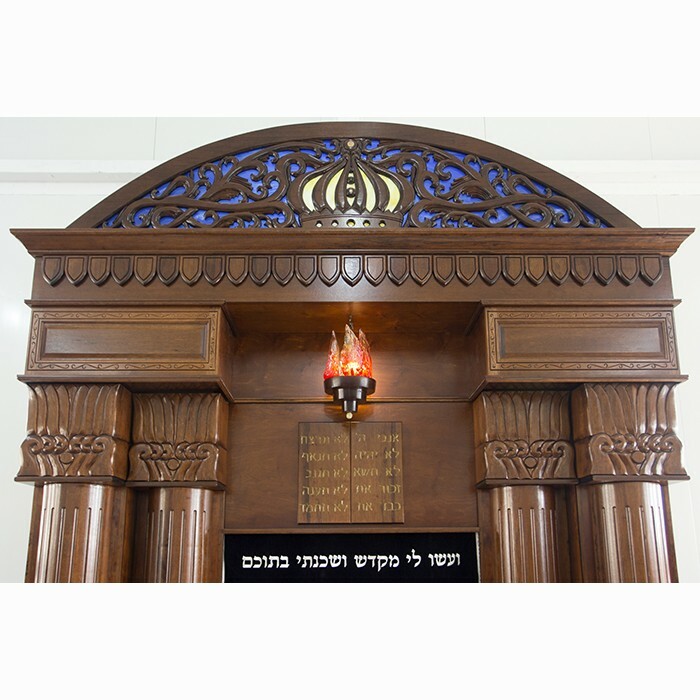 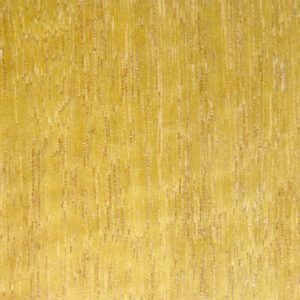 BSF uses only the finest materials, attention to detail, and joinery. 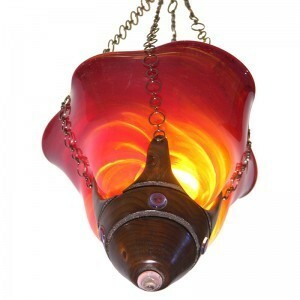 Details are highlighted by hand carving, blown glass, and other impressive techniques.